Mr. 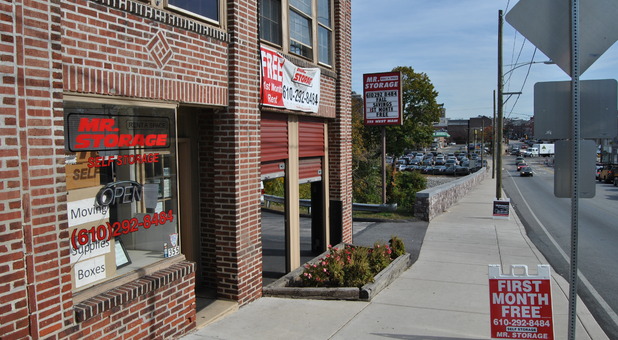 Storage Norristown assists residents and businesses in the surrounding areas of King of Prussia, Bridgeport, East Norristown, West Norristown, Jeffersonville, Trooper, Conshohocken, Eagleville, Plymouth Meeting, and Lafayette Hill. 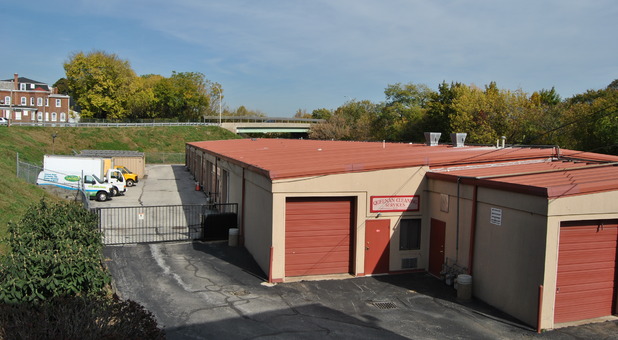 Our helpful team is dedicated to providing affordable storage units that can meet anyone’s budget. Take advantage of our great prices whether you’re storing short- or long-term. With our month-to-month leasing, you’ll never have to pay for storage space you’re not using! Located on the Montgomery County side of northwest Philadelphia, Mr. 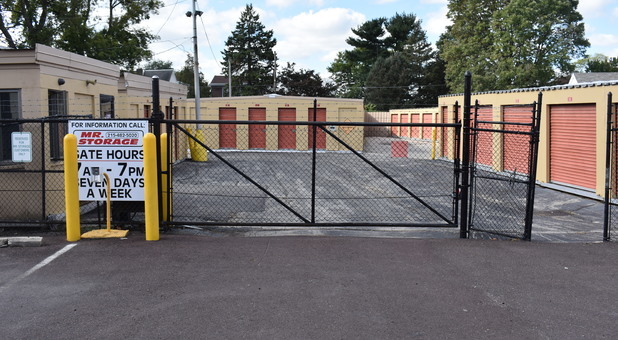 Storage Norristown has been providing well-maintained, secure self storage to the nearby communities for more than 25 years. Our knowledgeable and courteous storage professionals are practiced at matching the right unit with your corresponding storage needs. 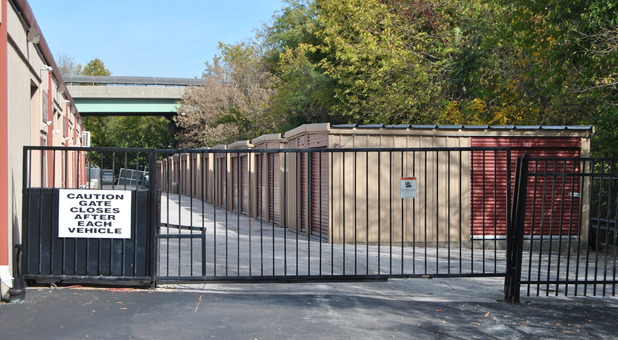 We offer a wide range of storage unit sizes, with our smallest spaces starting at 5’x5’ and our largest maxing out at 10’x20’. Find all your packing supplies onsite at our location on Main Street. You can even arrange for us to accept your business deliveries for you. Your belongings are protected by enhanced security, while daily access is guaranteed via our coded electronic gate. 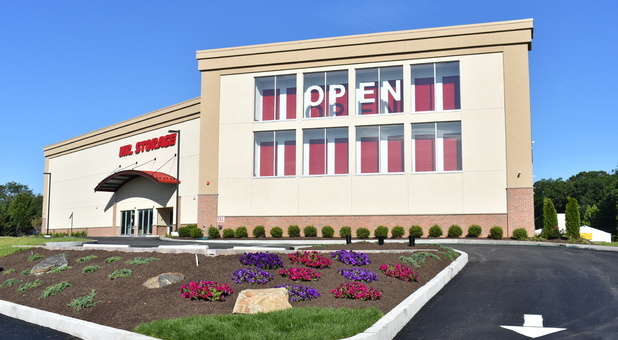 For your convenience, we offer rentals with drive-up access and we even have a business center onsite for our commercial customers who store inventory and office supplies with us or our college students from Villanova University who store with us. 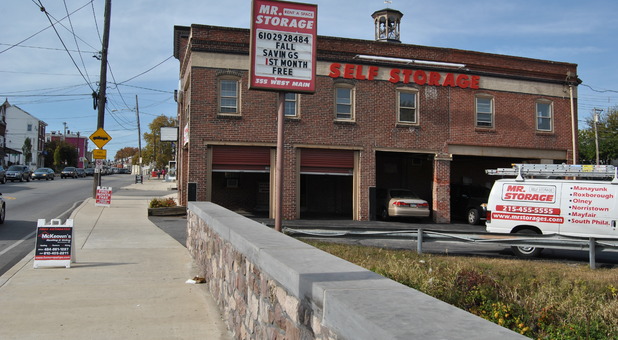 Stop by today and our friendly staff can give you a tour of our storage facility. 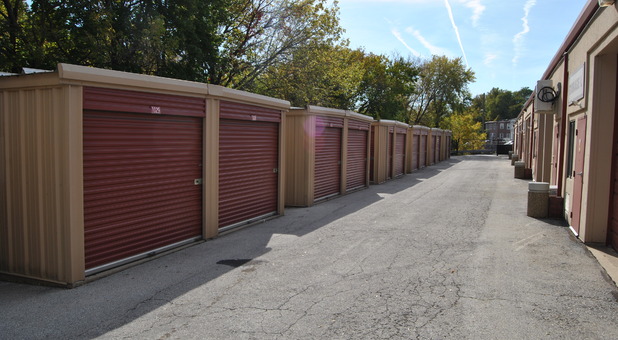 You can also easily reserve a storage unit directly online! I stopped by and event though the regular manager was not there at that moment Derrick, self descrambler as the “maintenance man” could not have been more professional and easy to deal with. Marcus has been polite, helpful, and professional. He has extended himself above and beyond to assist me in my relocation and using my unit. He explained my storage options clearly, has been patient answering my questions, and returns calls promptly. Marcus' commitment to excellent service is the reason I chose this location. He is an asset to Mr. Storage. 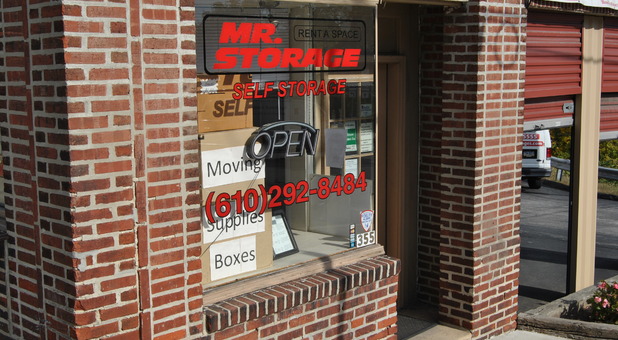 Danelle at the main st location in norristown, Helped us with all are storage unit needs. Shes made the entire process simple, she let us see a few diffferent size units before we chosse the right size for our needs. The units are very clean and secure. We are pleased with the outstanding service we reveived and have continued to recieve. Thanks for the positive feed back. We appreciate you as a customer, its always nice hearing how well Danielle is doing. I have been a customer for about a year at the Norristown facility. The Manager Danielle is excellent and very helpful. I originally rented a 5×10 and now a 10×10. I would recommend Mr. Storage to anyone. The facility is kept well and clean. Thanks for being a great customer and staying with Mr. Storage. We appreciate you and thanks for the feedback.